Until now I haven’t give you anything. Although it’s a bit late, will you give me a chance? i'm so glad i found your blog.. I'm so much fond of korean dramas and their OST's.. i seem to be called an addict, right now, I'm copying the songs and downloADING their mp3 as well..
hope you feature here the lyrics of the songs played in THE BAKER KING..
please give us part 2!.. this story is the one best story i watched..
the song is so romantic i love it!! I Really really like this Drama! Soooper! As In... 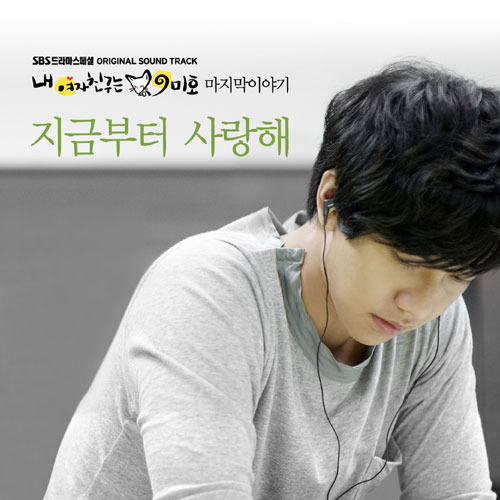 I Like also the songs played in My Girlfriend is a Gumiho... very very nice story that made me Cry..
lee sueng gi is the best for me!!!! Thanks for the lyrics of this song.